lost TV MBTI Chart. 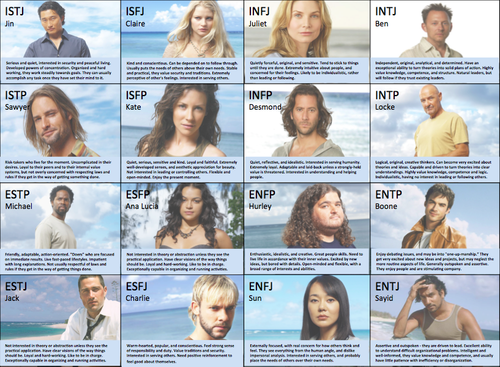 A MBTI chart for the tv series oleh abc, Lost!. HD Wallpaper and background images in the lost club tagged: photo tv abc lost test quiz personality mbti chart what character are you. 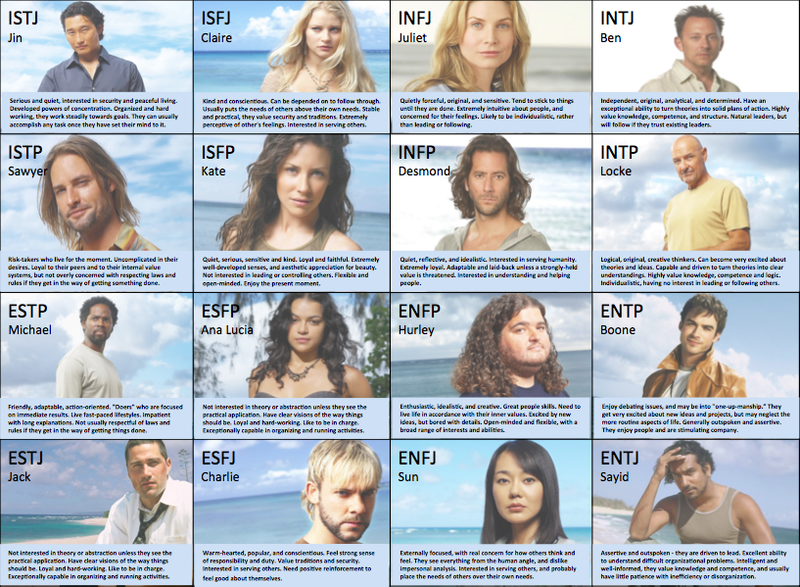 A MBTI chart for the tv series oleh abc, Lost!